Our generous Deluxe Rooms feature stylish decor and a contemporary, renovated bathroom. 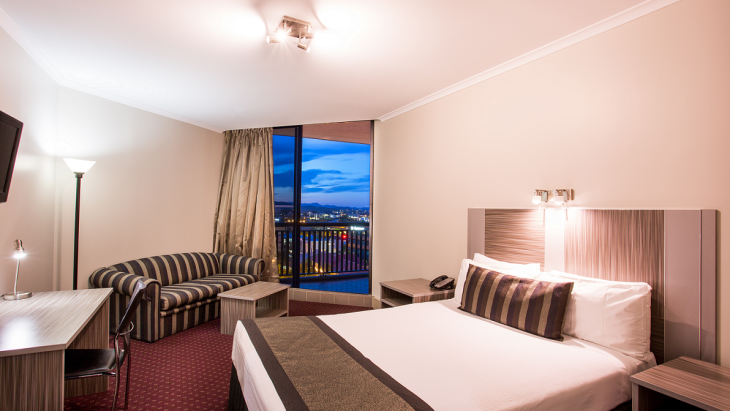 All rooms offer 32” LCD TV's with Fox Sports & pay-per-view movies. 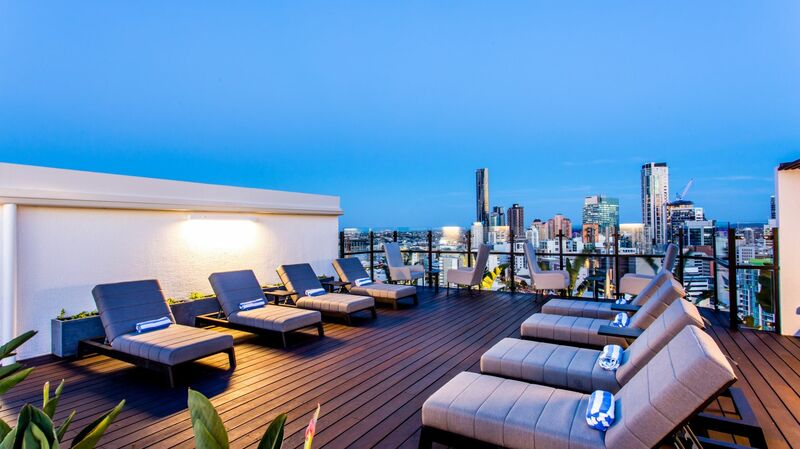 Selected Brisbane accommodations have balconies with stunning views over the city or parklands. For your convenience, Deluxe Rooms feature coffee & tea making facilities, fully-stocked mini bar, refrigerator, hairdryer, iron & ironing board, Wi-Fi Internet access, and direct dial phones.